Click to Preview and Purchase our CD’s! Thank you so much for showing your support for independent artists by purchasing our CD’s directly from us (we know that you could get them cheaper somewhere else). AND, to get the most “bang for your buck,” check out our book/CD package deals! We are excited to announce the release of our newest DOUBLE CD – 22 of our strongest songs to date! Pop these CDs in, turn up the volume, and let these heart-inspired songs speak (and sing) to your precious soul. They’ll remind you of who you are, why you’re here, and how much you are loved. Order your Double Album today! You asked for it – You got it! 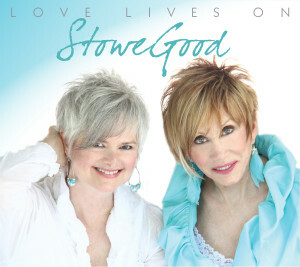 Love Lives On is StoweGood’s first duo CD! Sixteen original songs that will open your heart, tickle your funny bone, help those tears flow, and get you up dancing… all the while reminding you of how adored you are. So much love has gone into the making of this album – from the empowering songs to the CD package itself, which includes a 6 panel fold-out, an 8 page booklet, beautiful photos and notes written just for you – it’s a CD you will treasure. It’s StoweGood for YOU! 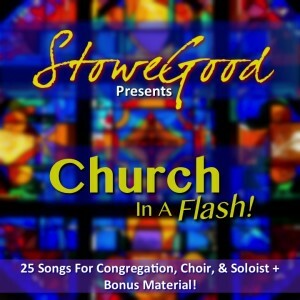 Church In A Flash features one Grammy-nominated song, several radio hits, and over 20 lovingly crafted songs for our Spiritual Family! 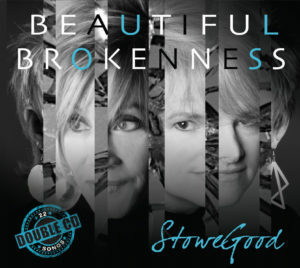 Before there was StoweGood, there was… Stowe. This fun and funky CD is a companion to the Flying High book with many of the inspiring truths and profound lessons found there. 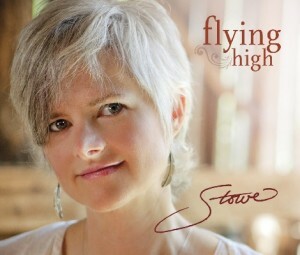 It contains three solo-written songs – Wake Up, Walk By Faith, and the moving Second Chance about Stowe’s recovery from cancer. The other nine songs are co-writes with Karen Taylor Good, including Be Yourself, May My Heart Break and a powerful song that hints at the duo to come – You Are Not Alone. One listen and you’ll be Flying High! 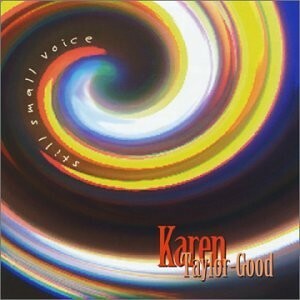 From Karen’s prehis-STOWE-ic period, this inspiring Double CD features 30(!) original songs on 2 discs… catering to your mood. 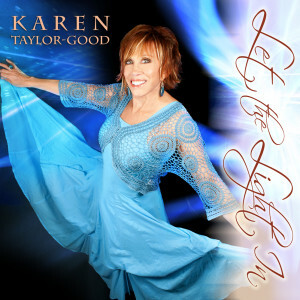 Disc One: “Reflect, Ponder, Contemplate” and Disc Two: “Laugh, Sing Dance.” Contains The Life That’s Chosen Me – the song for PARENTS of special needs children, It Gets Better – an empowering song for struggling adolescents, the musical affirmation, I Am a Gift, and the uplifting I Couldn’t Have Done It Without Me! among many others. Listen… and Let the Light In! Karen was born and raised in El Paso, Texas, and has been in love with the Spanish language all her life. 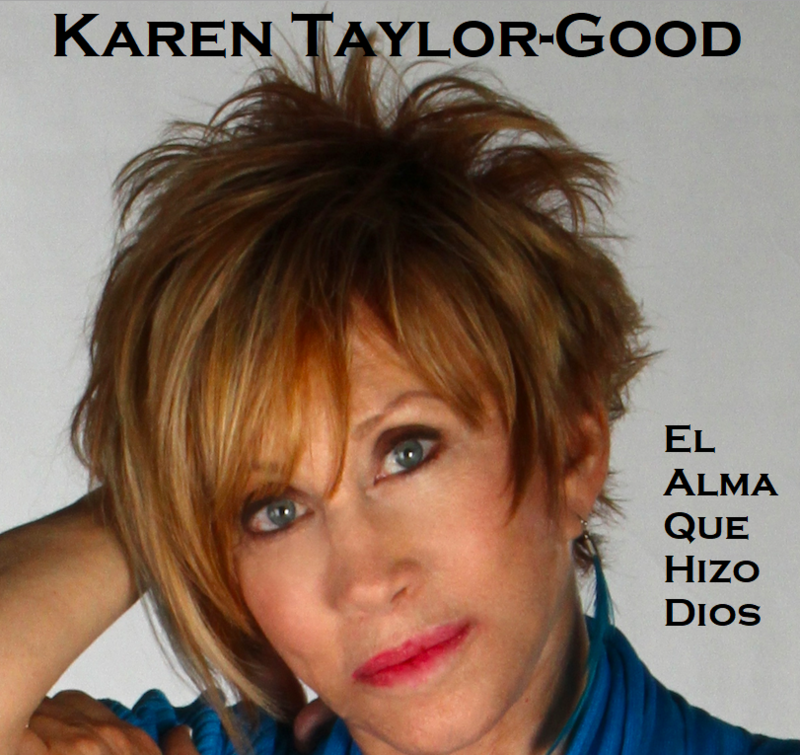 With the help of her amazing friend, Walter Suhr, 13 of her favorite songs are now available in Spanish. Walter and his love, Susana Trimmer, were in the studio making sure that no Gringa-isms slipped in! 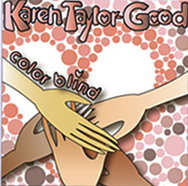 Karen’s Color Blind CD is a beautifully powerful body of work. It is filled with fourteen inspired songs, sung by a woman who is sure of her voice and not afraid to tell it like it is. Follow her on her journey through real life situations with songs such as; Naked, Child That I Never Had, Until I’m Strong Again and the moving title track, Color Blind. 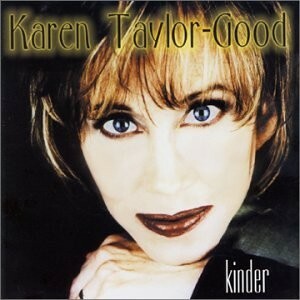 How Many Women features the many sides of multi-talented singer/songwriter Karen Taylor-Good. 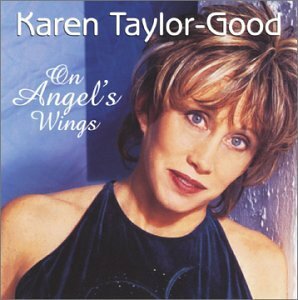 From fun crowd-pleasers like Bless Your Heart, to If You Do – a wedding song duet with Collin Raye, AND a never-before released version of Karen’s signature song, On Angel’s Wings, it’s easy to find so many songs that will speak to your heart. 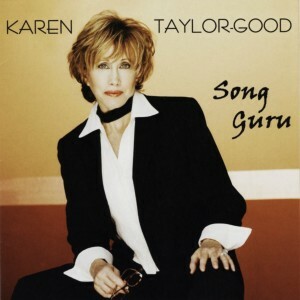 Song Guru is one of Karen’s all-time best selling CD’s and showcases several of her most requested songs, including God’s Refrigerator and Get a Bigger Pan. In this fourteen song album, Karen invites us to celebrate our parents with the stirring A Mother’s Love, and the beautiful love song she wrote for her own wonderful father, Quiet Love. It is a collection of songs that showcases a songwriter at the top of her game. 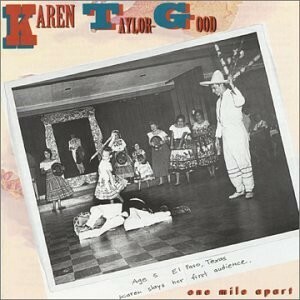 Check it out and see why folks call Karen Taylor Good the Song Guru! 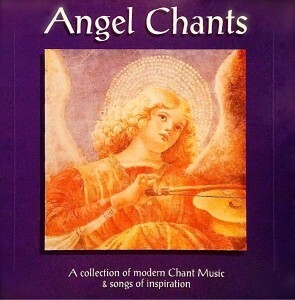 Angel Chants, composed and sung by Stowe, is a beautiful collection of original modern chant music and was featured on The Learning Channel in the documentary Angel Stories. With the help of today’s recording techniques, Stowe was able to layer her voice over and over, creating a choral illusion. Most of the album is a cappella, but she is accompanied on several songs by the lovely string and keyboard stylings of talented songwriter and musician Ron Kristy. Haunting melodies and beautiful harmonies… Perfect for quiet reflection.